Please if you'd like us to join a studio, paste a link in comments! Please check out our MAP! 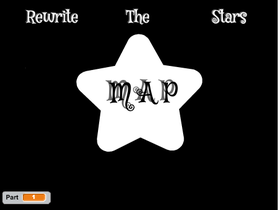 Rewrite the stars- First ever MAP! I am taking a scratch break! Plz enter my icon contest!!! Razgriz and Blue Topaz's Wedding!